The election may have ended but the fun doesn't have to! 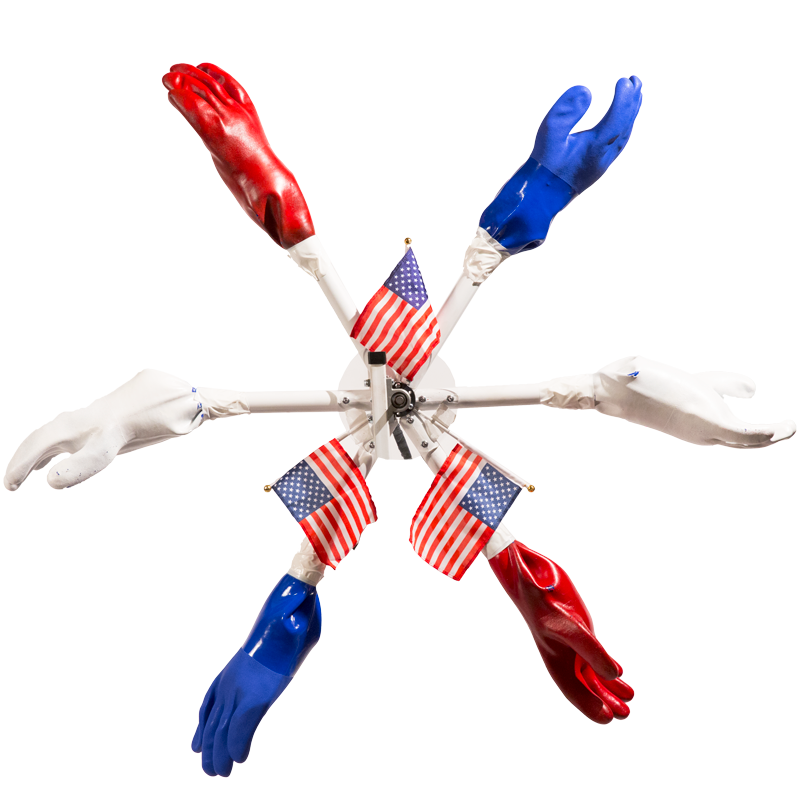 Keep the good times rolling with the U.S. Election Cycle—the world’s first exercise machine to accurately recreate the feeling of an American election year. Tired of waiting 4 years to feel the wheels of democracy turn? Wait no more! 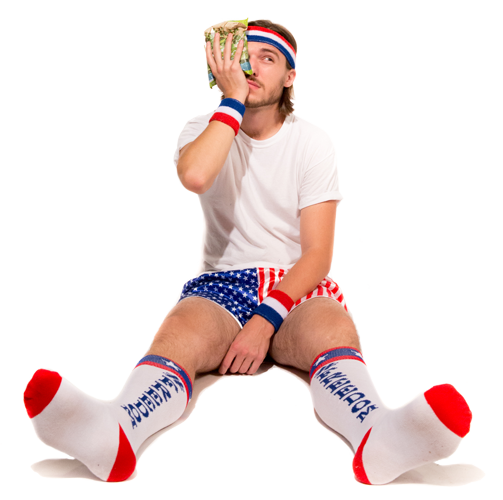 The U.S. Election Cycle puts the power in your hands (and feet!). While your friends are twiddling their thumbs waiting for the next election year, you’ll be riding the lightning as if the fun never ended. "But what about that sense of camaraderie and togetherness politics inspires between me and my fellow countrymen?" We've got you covered! 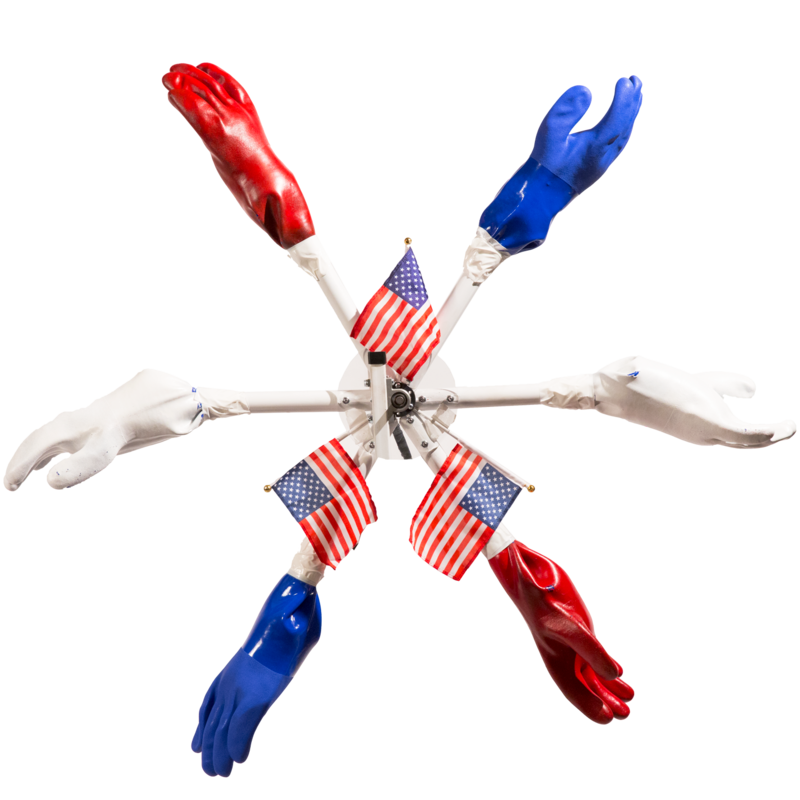 Our patented Hi-5 Wheel™ is so lifelike, you’ll swear you’re talking politics amidst an election year. No, she's not hi-tech or brand-new, but that's how you know you can trust her. Sure, we could update a thing here or there but this is a big, complicated machine we’re talking about! Anyways, it’s been done like this for years. If it ain’t broke, right? The U.S. Election Cycle was made by graphic designer and natural-born American citizen Philip Johnson. It is equal parts (1) wanting to make something funny, (2) catharsis and (3) shameless self-promotion. 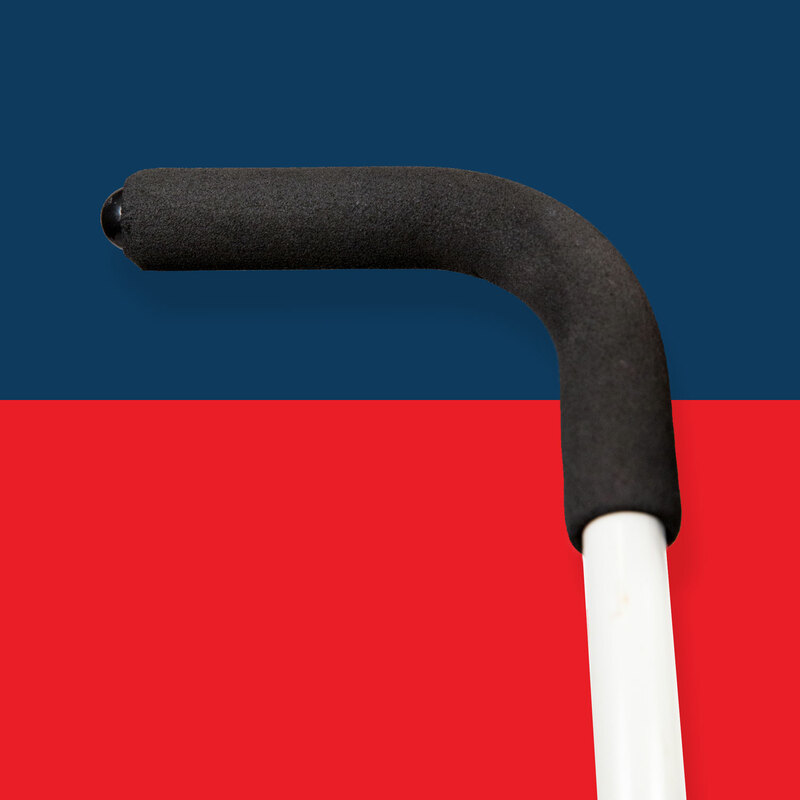 With any luck people—no matter the party—can come together, agree, laugh and then visit www.PhilipJohnson.com. This project wouldn't have been possible without some unquestionably talented folks. Give 'em love. *For those a little skeptical of change: fear not. You'll find when your ride comes to an end, you're right back where you started.